he wind was ripping right along, so fast that if I’d been on the water, the whitecaps would have been tearing off the tops of the waves. However—unusually for me—I wasn’t standing on the front deck of a flats skiff, or plying the oars as my drift boat plunged through a run. In fact, I wasn’t anywhere near water, unless you count the small creek babbling on the edge of the mountain valley I found myself in. 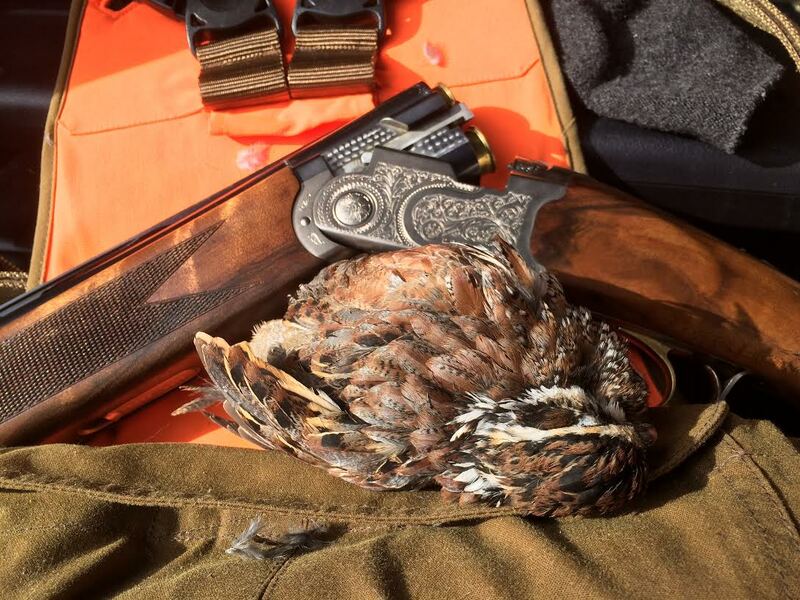 I had come to the foothills of the Appalachians in North Georgia, to a quail field, where I’d asked a local to put out a few birds. It was just me, my shotgun, and the candidate: Gretchen, my three-and-a-half-year-old Wirehaired Pointing Griffin. It was time to find out what she was made of.